Graffiti involves the defacing of any property, either public or private, without permission. Frequently, graffiti may contain offensive words or images, necessitating a quick response. 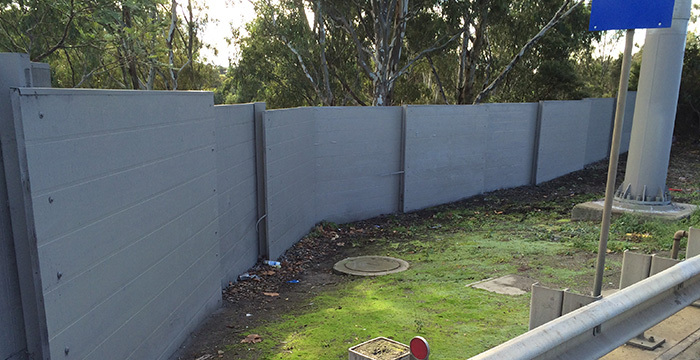 With Graffiti Wipeout, we provide graffiti removal that the Melbourne City Council can rely on, complete with our fast service guarantee and our quality workmanship to remove all traces of graffiti wherever it may be. Whenever vandals strike and target a building with graffiti, it is essential for property owners to respond quickly. When left unchecked, graffiti contributes to urban blight and the deterioration of entire neighbourhoods. 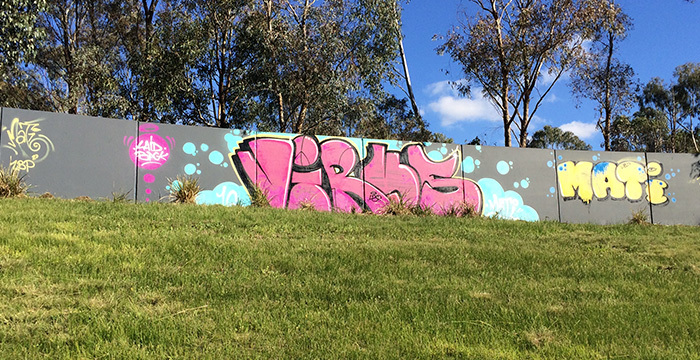 Far more than being a mere eyesore, graffiti may encourage future acts of vandalism in the area. That’s why it is essential to act quickly to find a removal service, to ‘keep a lid’ on vandalism as soon as it is detected. 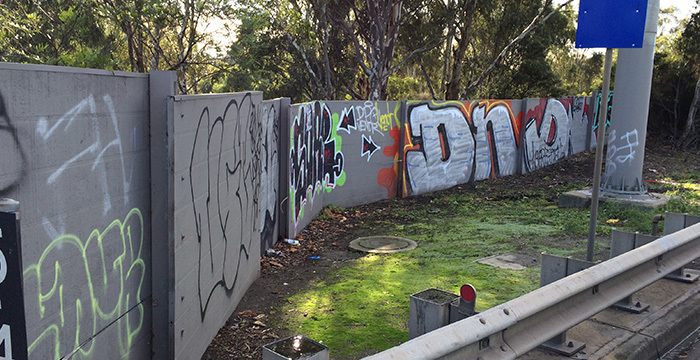 Thanks to our highly effective methods, Graffiti Wipeout removes all traces of graffiti from a variety of surfaces and buildings in Melbourne using pressure cleaning, solvents, and paint strippers. Once we have removed the graffiti, we can apply a protective coating in areas that are particularly prone to graffiti that will make future removals far easier. 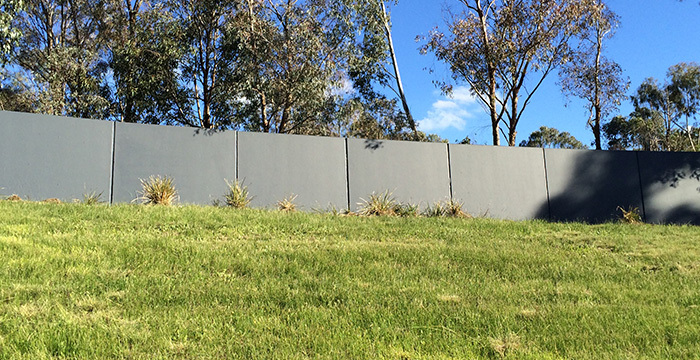 Our professional team will leave the work site in a clean and spotless state, meaning you can trust Graffiti Wipeout for professional graffiti removal anywhere under the Melbourne City Council jurisdiction. Wherever graffiti is a problem, Graffiti Wipeout is the solution. As soon as graffiti strikes anywhere in the city, it’s time to act. 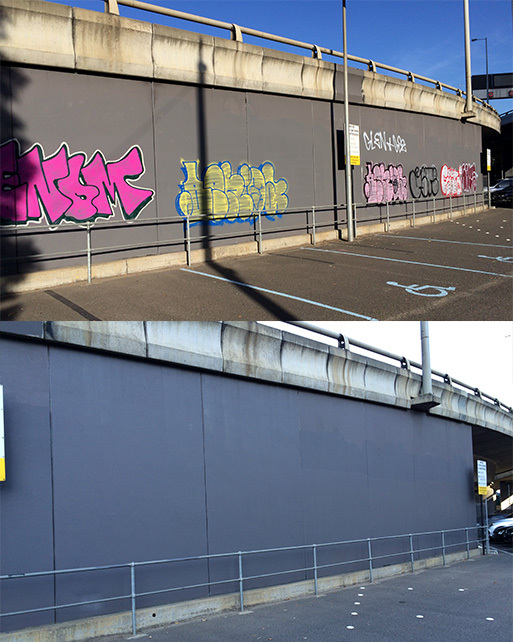 Reclaim what is yours— call now to learn more about our services, including professional graffiti removal that the Melbourne City Council can trust.